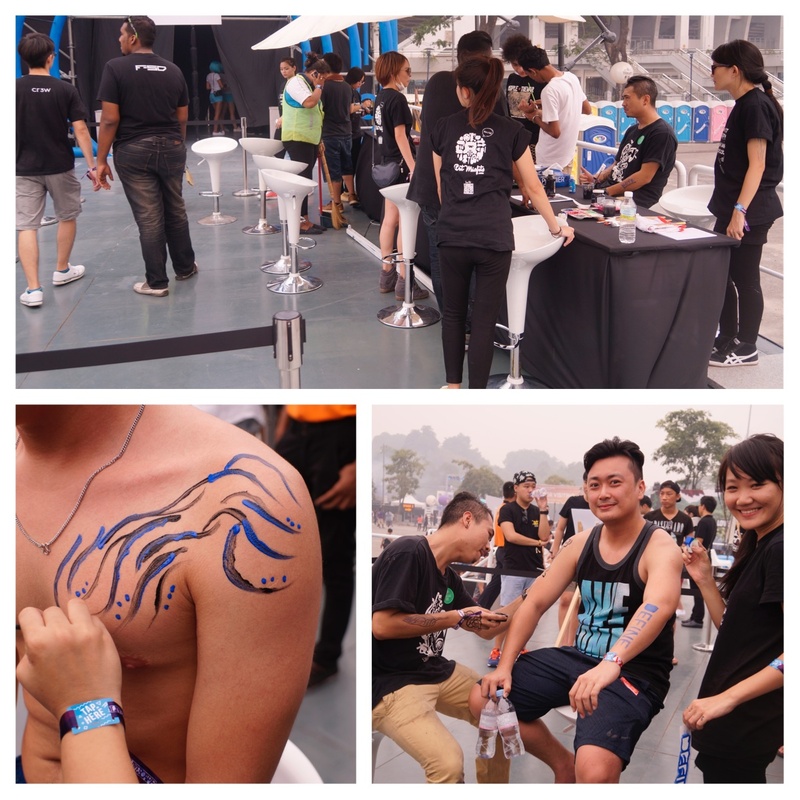 For FMFA, we were invited by Define to provide body painting for the partygoers. It was a fun event for us as we painted with the background of the best DJs playing. How apt. 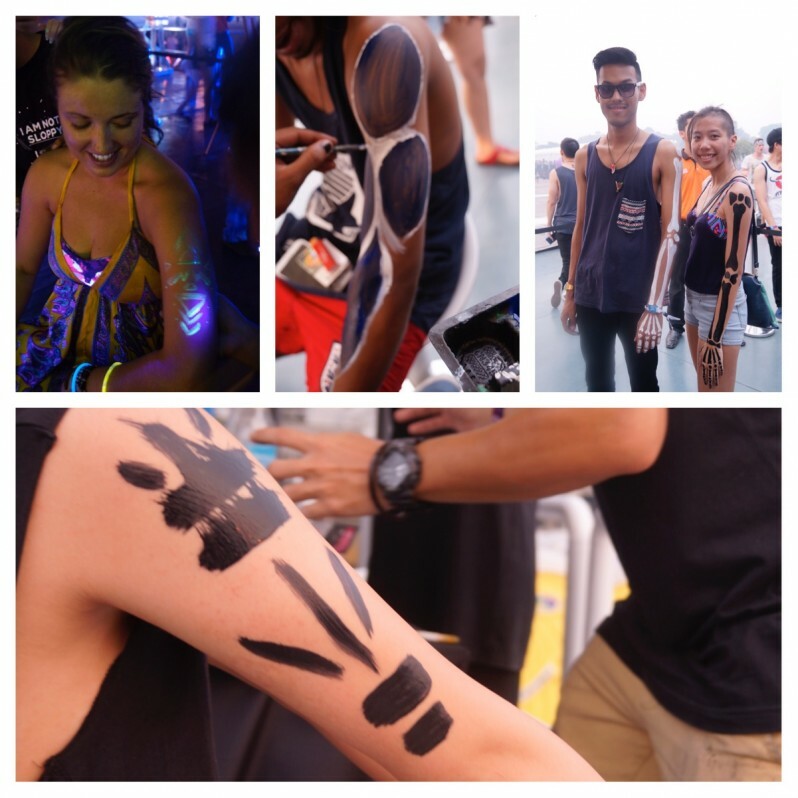 We incorporated something different for the partygoers by providing both normal body painting and glow in the dark body painting. 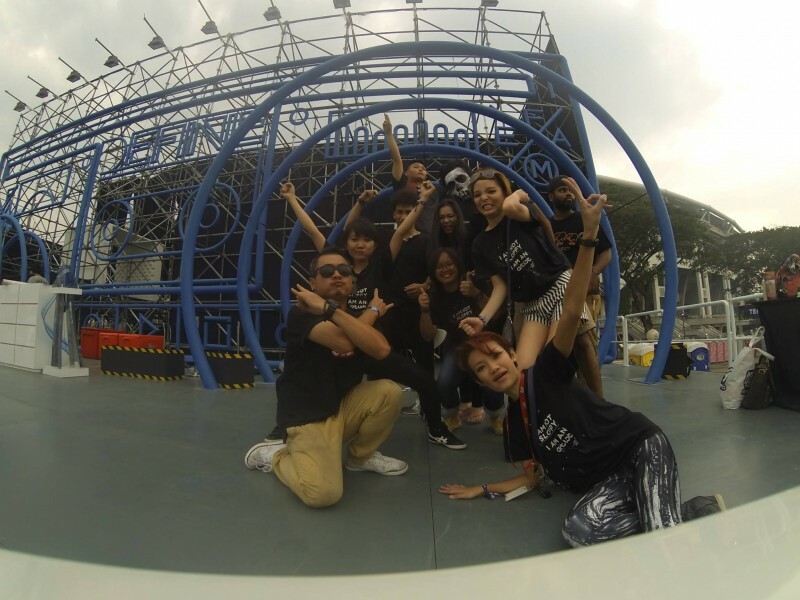 10 of our finest artists went to the event and glammed up thousands of people everyday. The receiving participant then goes into a room to have their photo taken. It was indeed a fun rave party! 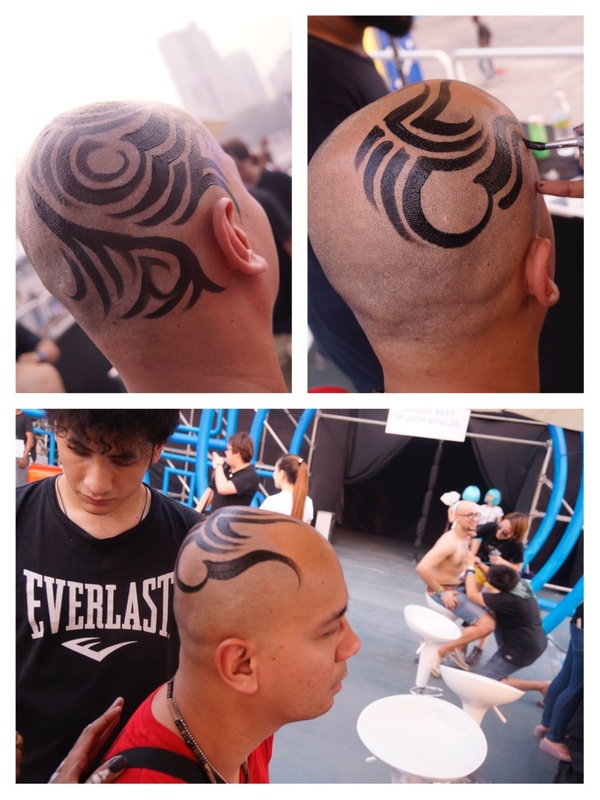 Surprisingly, the hottest design for the ladies turned out to be leopard prints and it was tribal designs for the guys. Crazy fun times indeed. Art, music, drinks and dance. What more can you ask for? We even had some custom designs for couples as well. It’s a fun fun project. Cheers from the Art Misfits team!